WHAT IS THE BUPLAS VOICE ASSESSMENT (VA)? Choosing the right communication screening tests can be a nerve-wracking decision for many recruitment managers. How do you make sure you are getting people with the right skills at the right level? How do you check that your recruiters are doing a fair job in the selection? And how do you ensure the whole process is efficient? With so many assessment options out there, it can be difficult to decide which one is right for you. However, if you’re working in the contact center industry, the BUPLAS Voice Assessment (VA) by Future Perfect may well fit your needs. In this post I’ll give you an idea about what it is and what it does, so you can be sure to make the right decision for your organization. discussing the topic in more detail with the assessor. At the end of the assessment, the applicant receives four scores in total, one for each of the four communication domains: pronunciation, language, discourse, and interactive skills. They are rated on a scale of 0.5 to 5.0, where 1.0 is a very restricted speaker, 3.0 is a fair speaker, and 5.0 is an excellent one. 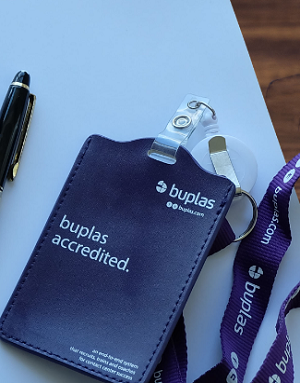 The theory has since been widely applied in the creation of language learning materials, but BUPLAS is the only assessment framework that has incorporated the concept as part of its standard measure in workplace communication testing. Moreover, we have proven that all BUPLAS domains are correlated to KPI success. In our studies, we found out that high performing agents are consistently stronger across the board on all aspects of communication that are correlated to KPIs, namely: Language, Discourse, Interpersonal and Solution Strategy. 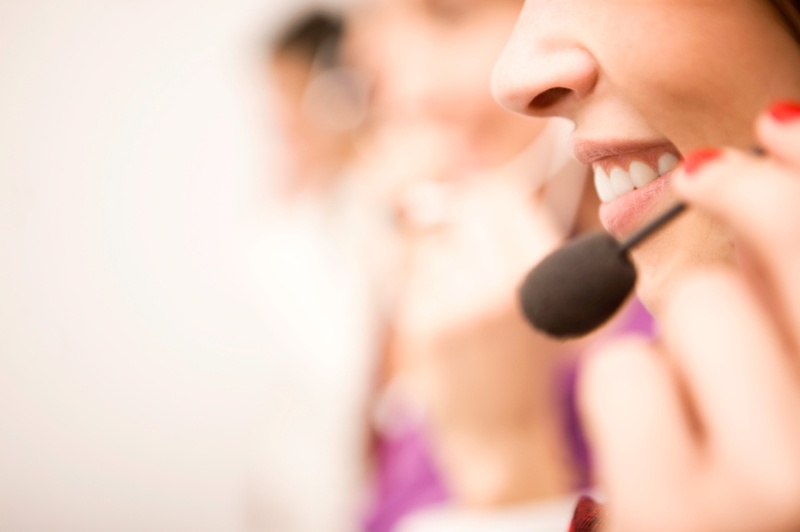 Download the [BUPLAS Recruitment Case Study] to find out how a global BPO service provider increased their hire by at least 17% with the help of the BUPLAS Screen Test and Voice Assessment. So how does the BUPLAS Voice Assessment address these principles? Validity – it tests the actual skills needed by the applicants, in a realistic context, to perform their jobs. Reliability – it makes use of very specific descriptors for scoring, and standard procedures for conducting the session. Practicality – it can done face-to-face or remotely, takes only 7-10 mins, and operates on a license and not per user basis. In addition, best practices in task design went into the creation of the follow-up questions that assessors ask applicants at the final stage. The questions are not random but well structured and becomes progressively difficult in order to “stretch” the person’s language ability, ensuring that the scores truly reflect the candidate’s competency level. What comes with the BUPLAS Recruitment license? You will receive a 3-day accreditation training for your recruitment team to conduct and score the Voice Assessment according to standards. Future Perfect consultants will conduct an audit to help you set the proper BUPLAS Voice Assessment (VA) benchmarks for your accounts and advise you on how to integrate them to the recruitment process for maximum efficiency and results. Your assessors will receive regular calibration sessions to support their development and ensure team alignment in scoring. 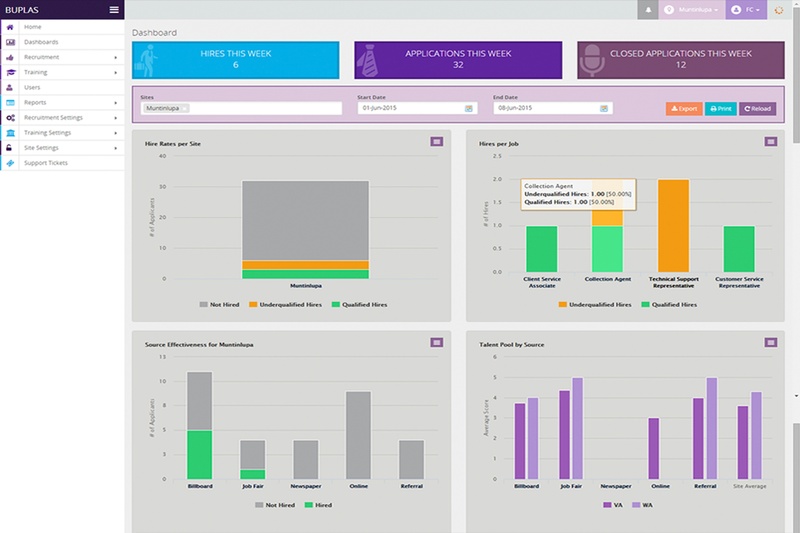 Your team will also get regular remote observations to ensure assessments are run consistently. You will have access to other BUPLAS assessments such as the BUPLAS Online Screen Test and the BUPLAS Writing Assessment, which further supports your organization’s recruitment effectiveness. You will also benefit from having recruitment data tracking and analytics with the QUARTO Online System. Don’t want to do a license approach? You can alternatively outsource the assessment for a fee. I hope this blog has gotten you started in understanding what the BUPLAS Voice Assessment (VA) is – what it measures, what makes it effective, and what you can expect to get when purchasing a license. For more information, schedule a demo-walk through with Future Perfect by clicking on the button below. By Ruby Dela Cruz| 2018-01-12T04:14:45+00:00	January 12th, 2018|Categories: BUPLAS Blog|Comments Off on WHAT IS THE BUPLAS VOICE ASSESSMENT (VA)?